July 29: Sam Shah blogged, "My Takeaways from #TMC16." It's a detailed, session-by-session post with a lot of ideas for coordinating class discussion and activity. July 30: Christopher Danielson announced preorders for his book, Which One Doesn't Belong? A Better Shapes Book. "Anyone who has gone through an undergraduate math education has known a person (or been that person) to regularly point out that X statement is not precisely true in the very special case of Y that nobody intended to include as part of the discussion in the first place. It takes a lot of social maturity beyond the bare mathematical discourse to understand when this is appropriate and when it’s just annoying." 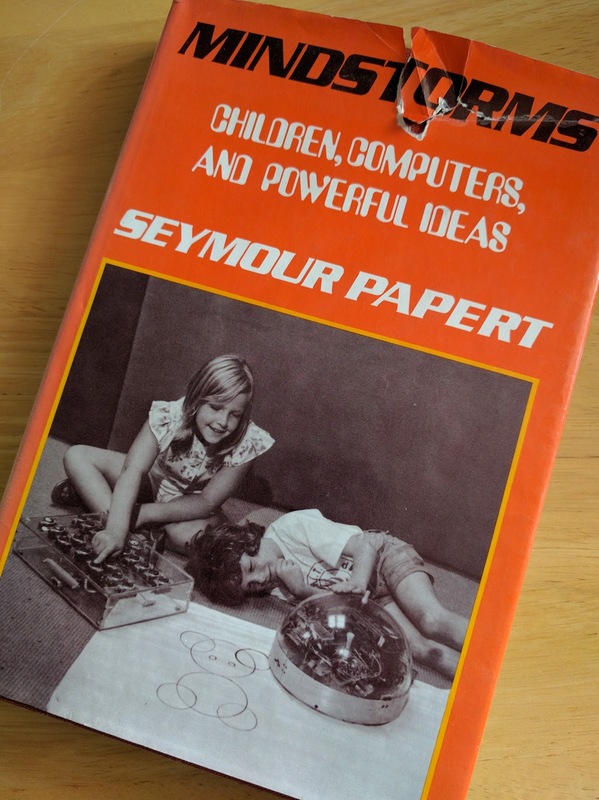 August 1: We were saddened by the passing of Seymour Papert, who died at the age of 88. Here's the statement released by the MIT Media Lab. August 2: I have an old "explaining invert and multiply" post on this blog and, frankly, I'm embarrassed by it. I did some short algebraic justification and I know I have better explanations. Thanks to Graham Fletcher, he's picked up the torch with a new post, "Making Sense of Invert and Multiply." Graham's explanation is way better than mine, but mine would still look and sound different. Maybe I should still plan on updating that old post after all. August 4: People were sharing a new resource site, "Math and Social Justice: A Collaborative MTBoS Site." At first I was confused by this site, since I think of Radical Math when it comes to these issues. However, I see that much of what's on Radical Math is now getting quite dated and almost everything is explicitly copyrighted. Maybe in the future these two efforts will become more clearly complimentary, using the strong foundation of Radical Math with the fresh efforts behind the new site. The Global Math Department is back to having weekly talks, and this Tuesday the topic will be "Back to School Night Ignites." The 13th International Congress on Mathematical Education (ICME-13) was held July 24-31 in Hamburg, Germany. I wasn't watching Twitter much that week, so I don't know if there was much to follow along with live. However, they have been posting some videos on the ICME website. The August 19 deadline for RUME proposals is creeping closer. NCTM Research Conference proposals are now being accepted and the deadline to submit is September 4. August 7th: This weekend is the last weekend to see the "Robot Revolution" exhibit at the Denver Museum of Nature and Science. August 10th: There is a special screening of the film "Navajo Math Circles" from 6:30 to 8:30 pm at the Denver Museum of Nature and Science. Admission is free and representatives from local math circles will be on hand to answer questions about activities you can participate in around Colorado. Use the will call entrance on the north side of the museum to attend the screening. 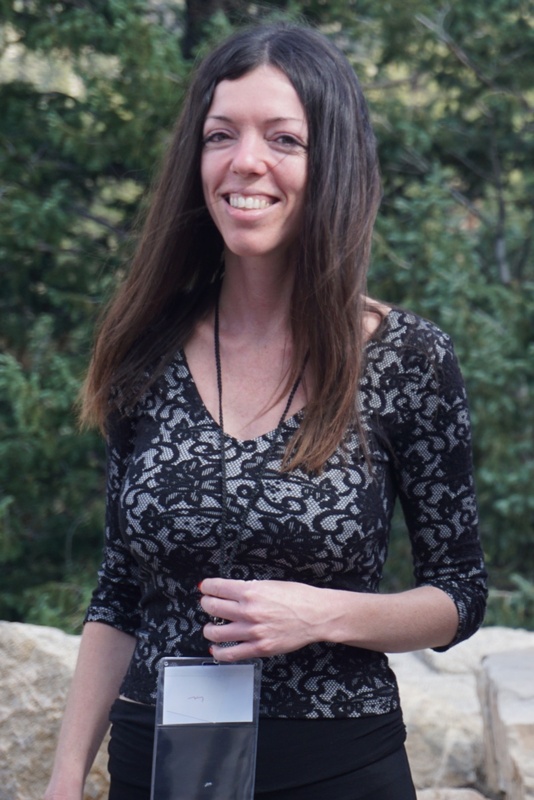 August 17th: The Colorado Education Initiative is presenting a private screening of the 90-minute documentary Most Likely to Succeed on August 17th from 8:30 to 10:30 am. (Yes, in the morning!) The documentary highlights the approach to education used at High Tech High, where learning is very student-centered and project-based. I saw this film earlier this summer at a workshop we put on for Colorado teachers and it spurred some good discussions, some optimism, and some skepticism. If you can make it to Denver to see the film, I recommend it, but you'll need to RSVP as seating is limited.